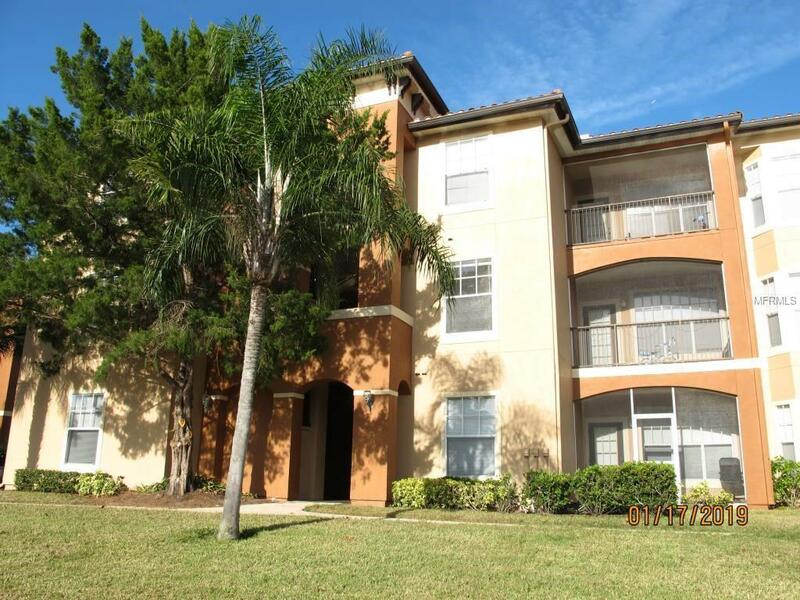 This second floor 2 bd / 2 ba 1205 sq ft condo is available for immediate occupancy. This unit features walk-in closets, garden tubs, inside utility with full sized washer/dryer, kitchen with all appliances. Rent includes basic cable, valet trash and pest control. Gated / Guarded community offers 24 hour security, resort style pools, sauna and steam rooms, a fitness center open 24 hours a day business center and much more.